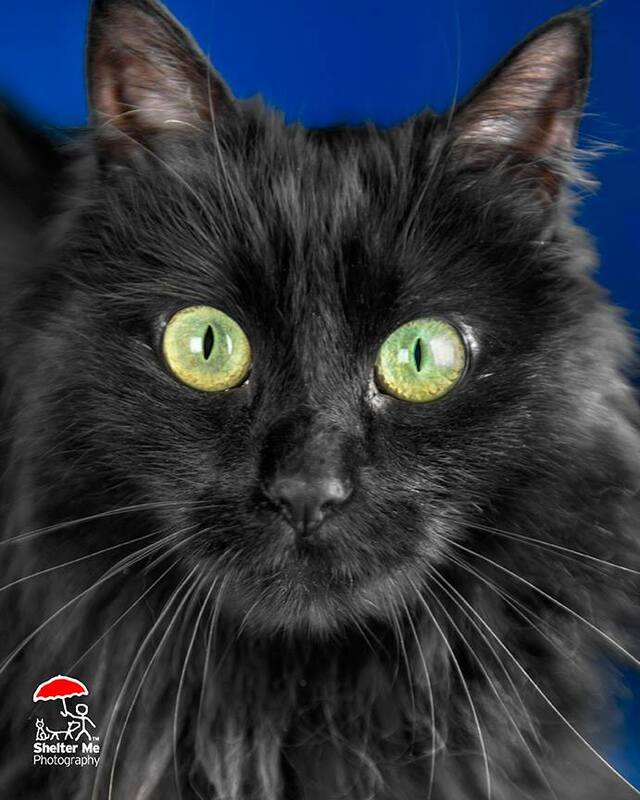 Shelter Me Photography (SMP) strives to improve society’s perception of homeless pets using professional photography and education. 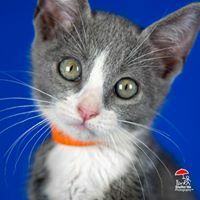 SMP provides free onsite professional photography services, and low-to-no cost photography workshops to shelter, rescue and foster organizations throughout the U.S.
Shelter-Me Photography (SMP) professionally photographs and promotes shelter animals at no cost to their caretakers*. A trained SMP photographer works with shelter staff to photograph as many available pets as possible during our time at their facility. SMP processes the images, provides web-ready files to the shelter for their website, and shares those images via SMP’s Facebook page. *Shelter Portraits are funded entirely by donations. Shelter-Me Photography (SMP) offers a hands-on Shelter Photography Workshop, taught by Nanette Martin, SMP’s co-founder and lead photographer. The information taught is based on lessons she learned throughout her 16-year career as a professional photographer, seven of which were spent exclusively photographing shelter animals. The course was developed specifically to teach shelter workers how to capture quality intake and adoption pictures of the animals in their care, regardless of skill, location or equipment limitations.